It has arrived! 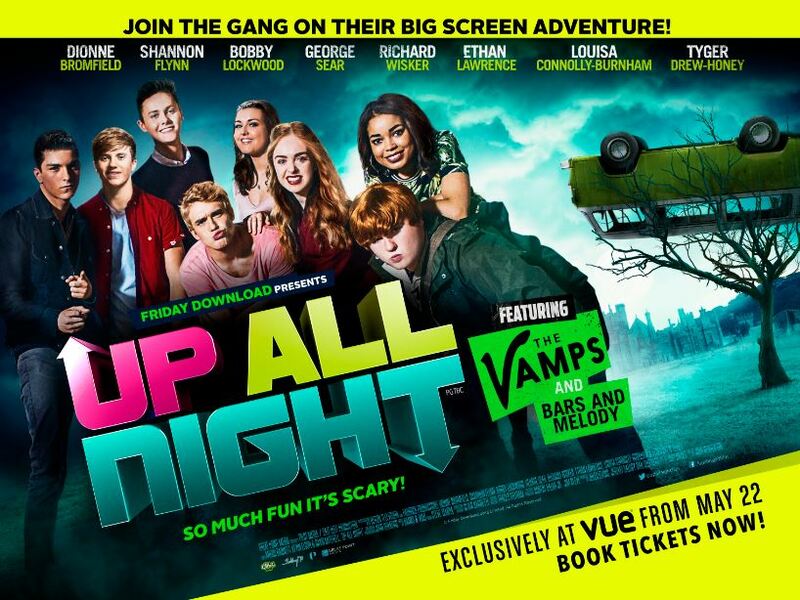 You can see FRIDAY DOWNLOAD PRESENTS: UP ALL NIGHT in Vue Cinemas from today, the 22nd of May with SHANNON FLYNN and the rest of the Friday Download cast. A road trip with your pals seems like the ultimate way to spend your holidays. That’s certainly what Dionne, Shannon and the gang thought, but when their truck breaks down in the middle of nowhere, and there’ s no phone signal, they have to make other plans. They seek refuge in an old mansion, but it turns out there’s more to it than meets the eye. Strange things start occurring, and even the local Bobbies don’t seem like they want to help. The gang have to keep their wits about them, and the road trip of a lifetime suddenly starts to seem a little bit more stressful than they first thought. From the Friday Download team comes this hilarious teen drama starring David Mitchell and Tyger Drew-Honey. 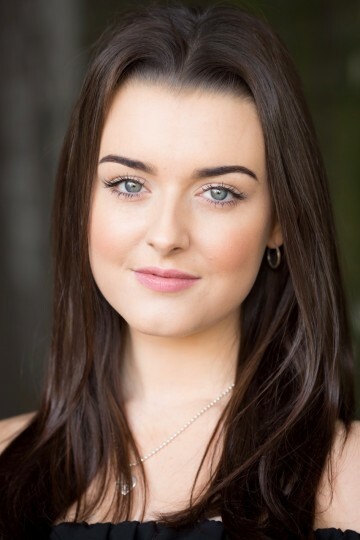 Look out for the guest appearances from Marcus Brigstocke, Bars & Melody and The Vamps too! Up All Night is a thrilling road trip adventure with some mystery and hilarity thrown in.